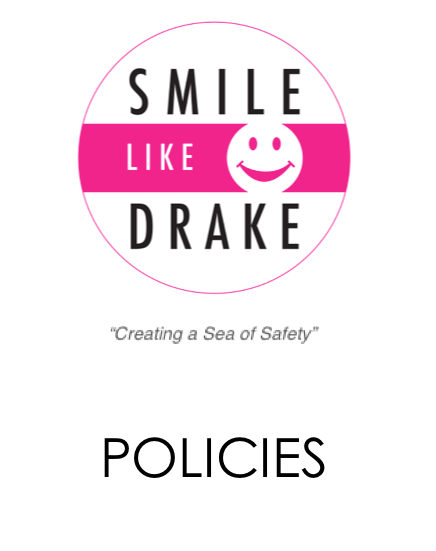 The SMILE LIKE DRAKE Foundation will be developing specialist counselling services with a leading Australian University in relation to all water-related incidents for families and survivors. This service is crucial in helping individuals and families experience the cycles of grief with the assistance of a caring professional. We will be posting more information shortly.